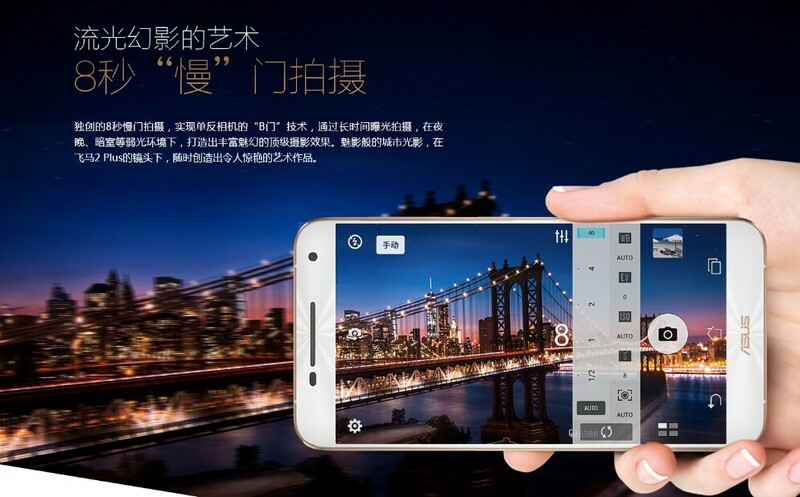 July 4, 2015, in Nanjing Tianyi Trade Fair, ASUS new smartphone ASUS Pegasus 2 Plus debut. 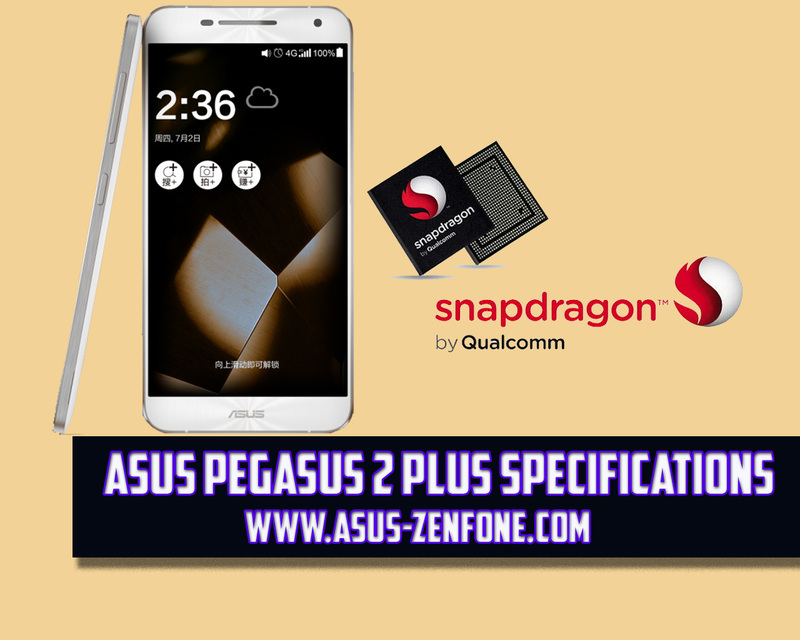 ASUS Pegasus 2 Plus powerd by eight-core processor, the product not only reflects the ASUS strong design and manufacturing processes, also to enhance their level of software innovation to new heights, the new generation of smart phones bring breakthrough products experience to consumers. 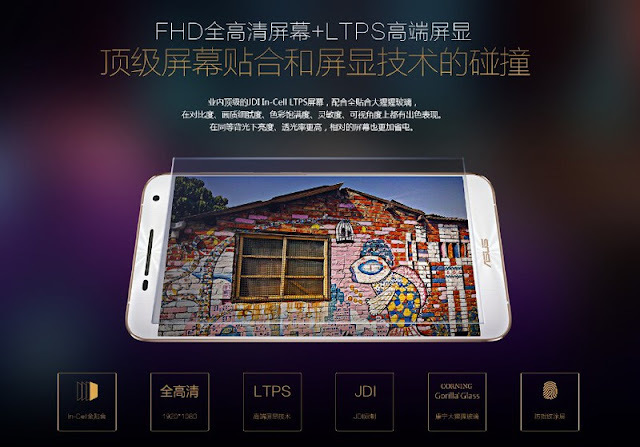 Pegasus 2 Plus equipped with the world's first multi-dimensional touch screen. One of the scenarios that can be unlocked by hand scanning lines on the screen, this technology is based on Qualcomm's new touch solutions improve touch development. The touch screen based on Qualcomm's latest solutions --improvetouch technology, touch screen information computing capability significantly improved, and thus can accurately capture touch shape, get a touch pressure and the contact surface, such as a touch richer information via sophisticated algorithms . Upgrade from traditional touch multidimensional touch, hand lines realized unlock, perceived by a large area of ​​the body texture scanning lines, and even the entire screen shot can recognize patterns, create a truly personal and exclusive way to unlock more fun and safer. More surprise is, Pegasus 2 Plus owns 73.44 percent accounted for a large screen than the narrow border to 2.43mm, has a larger screen 5.5 inches Gengshuang experience, while perfectly suited to single-hand grip. Pegasus 2 Plus uses the industry's top-end touch-screen technology JDI In-CellLTPS, with full bonded Gorilla Glass screen more light power, Splendid sensitive. Has excellent performance in terms of contrast, fine quality degree, or full color, sensitivity, the viewing angle. Moreover, in the same backlight brightness, transmittance Pegasus 2 Plus is also higher, screen and more power. To create the ultimate camera experience, Pegasus 2 Plus 8 seconds slow shutter shooting and manual modes - Metering Focus separate functions, to achieve comparable SLR camera effects. 8 seconds slow shutter SLR camera shooting can be achieved "B gate" technology, through long exposure shooting, at night, darkroom light conditions, to create a rich photographic effects magic charm of the top, ready to create a stunning Art It works. Manual mode - Metering Focus separating function, the introduction of independent metering, the metering point in shooting and drag to any position on the focus of the image, according to creative needs in complex lighting conditions, shooting a silhouette, glare , portraits and other rich halo effect, in backlit environments to create more room for creativity, achieve SLR-level photographic effect. In addition, the mobile phone as well as professional effects model, fit a variety of scenarios that let you instantly transform a senior photographer, make shooting more professional and interesting.